See you on the links next year!! 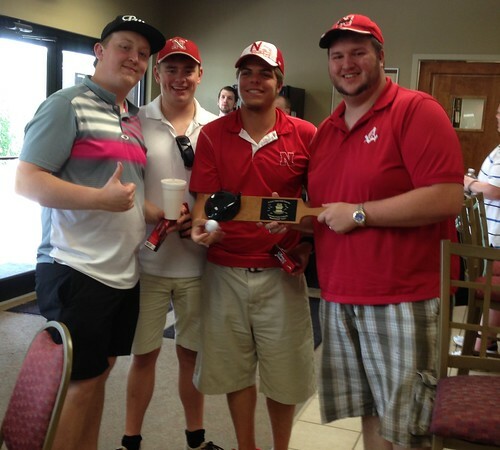 Thanks to all those brothers that came out for a great day of golfing and brotherhood. 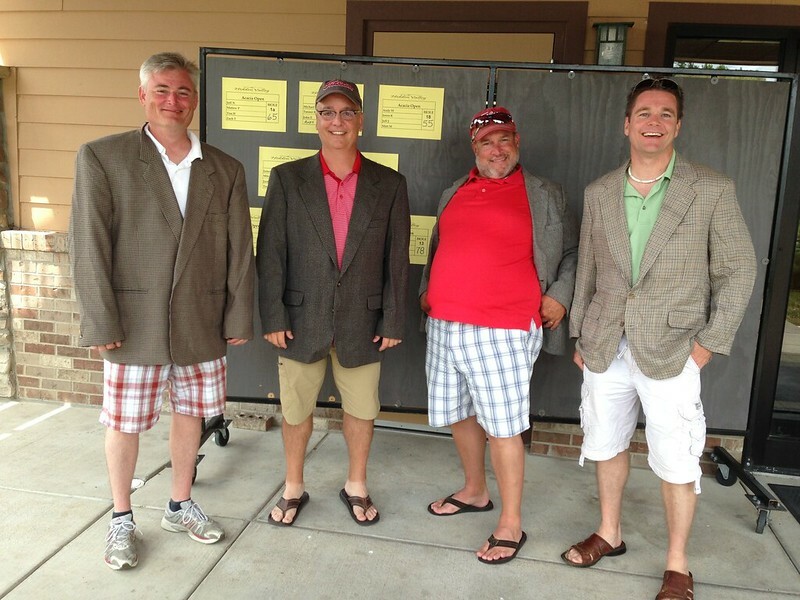 With a score of -10 the winners, complete with green Masters’ jackets, took home the best score of the day. 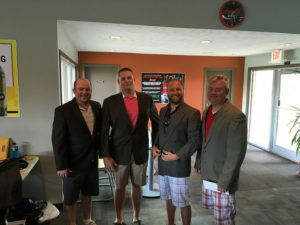 See you on the links next year!